Foundational Skills are prerequisite to literacy success. Help students understand the meaning of new words encountered in books and texts. Each Skill Bag includes everything you need to assess, target, and teach skills. Skill-building process improves students' spelling, reading and vocabulary. 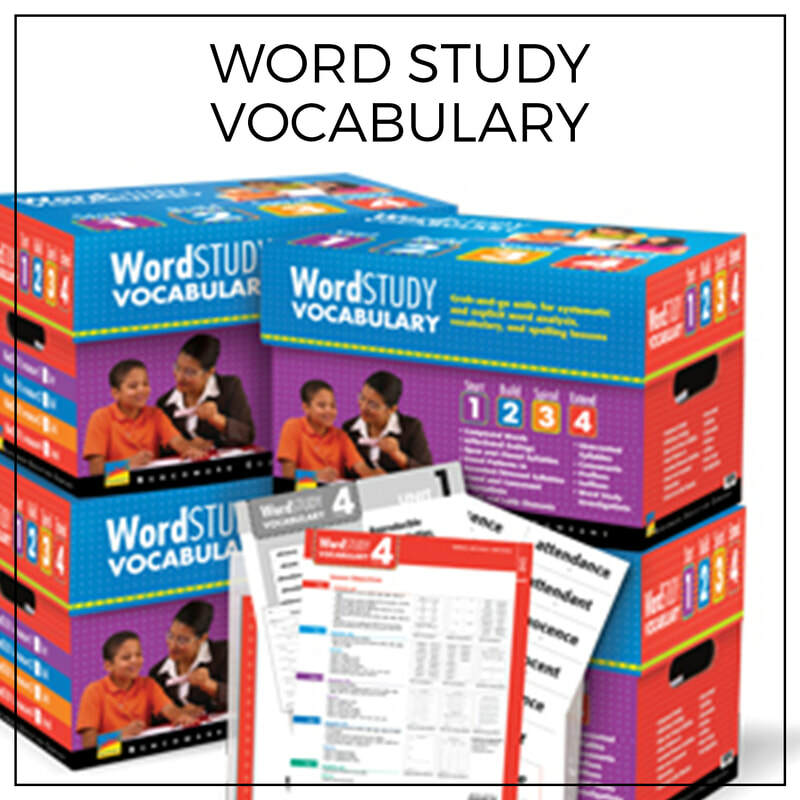 ​Each kit can be used for sequential classroom instruction or targeted intervention. 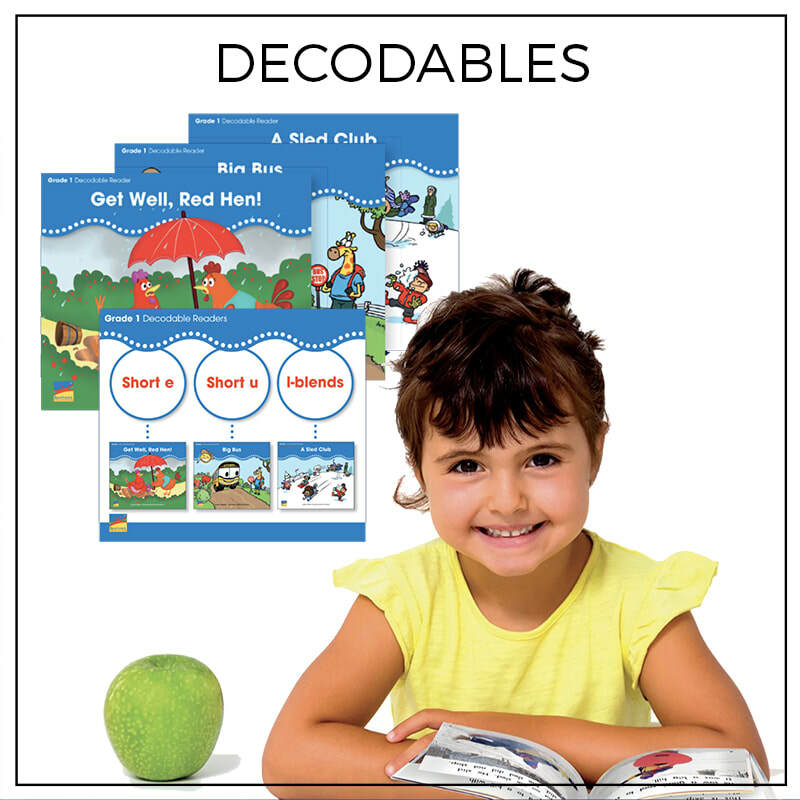 Teach Phonemic Awareness and Phonics with targeted resources. Each skill bag includes everything needed to teach a targeted skill in a classroom or intervention session. 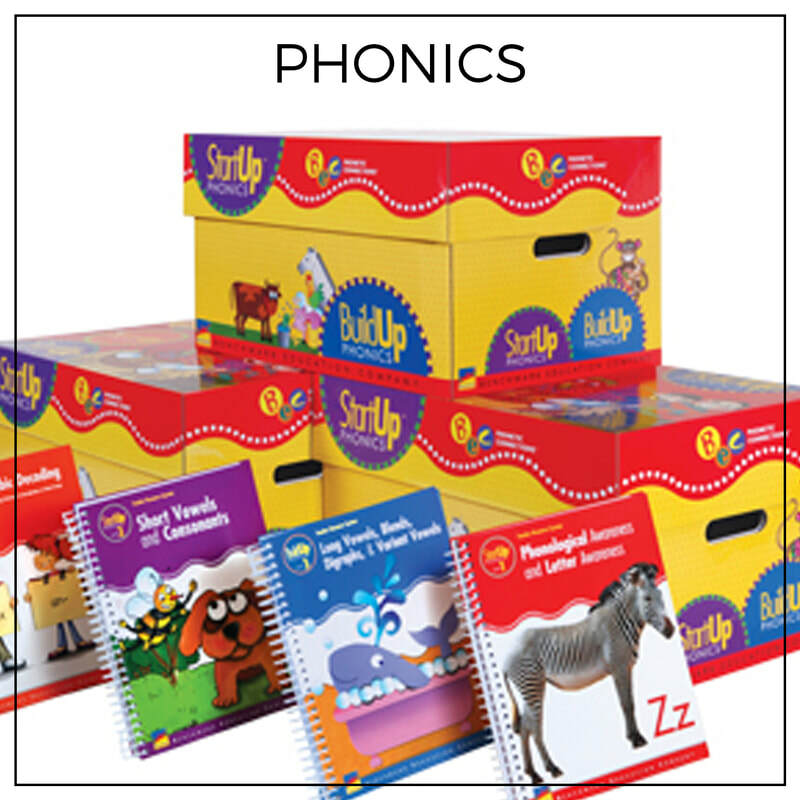 StartUp Phonics develops Phonemic Awareness and letter knowledge. BuildUp Phonics focuses on vowels, spelling and letter combinations.